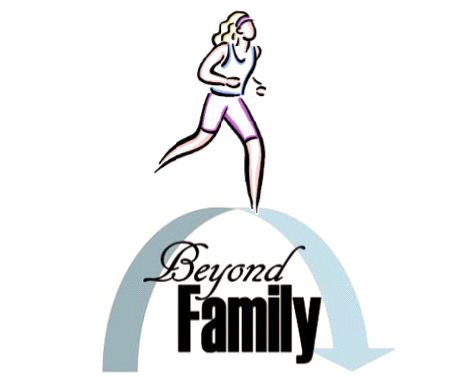 Please join us for our 3rd Beyond Family Run for Respite 5K as well as Walk for Respite 5K on Saturday, March 25, 2017. 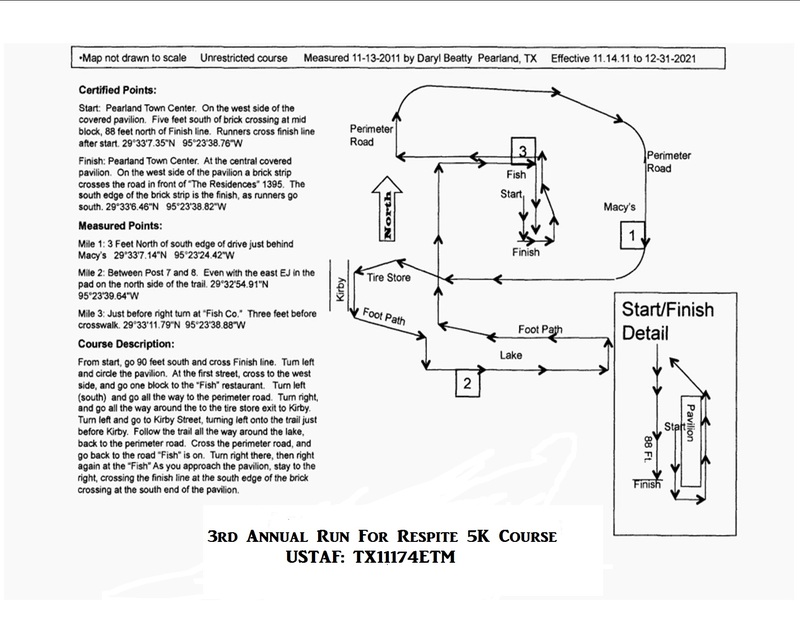 You may register at the event starting at 6:00 am for $40/participant. Thanks!